Food pouches are really neat, but Pouch Pal takes it to a whole new level!! 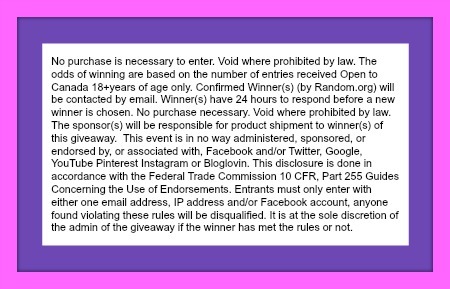 You have to check this out and enter! Would you like to be one of the first to have a Pouch Pal?! They are not even for sale yet! Our little ones all love the baby food pouches. However, we as moms do NOT love the mess they can make when our little ones squeeze them or lay then down. Right!? Pouch Pal offers the solution to our problem! Read BabyCostcutters’ Pouch Pal Review to learn more. 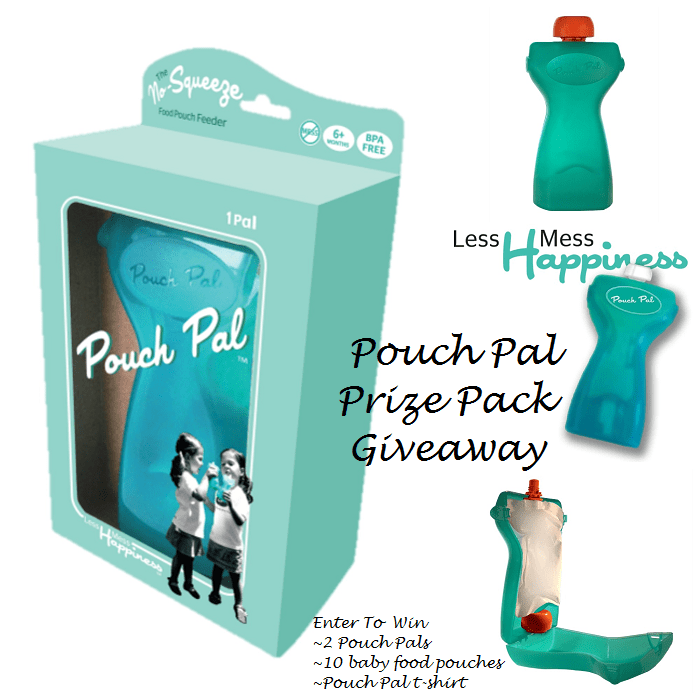 Pouch Pal is giving away 2 Pouch Pals, 10 assorted baby food pouches, and a Pouch Pal t-shirt to one lucky winner! Open to US Only. Ends 6/25/15 at midnight EST. If I won this would be used for my grandchildren. I have 4 that are under the age of 2 and they love their pouches, however if they squeeze too hard they make an awful mess. This would be for my grandson. He loves applesauce and other fruits and vegetables in pouches, and he loves to feed himself., so there are quite a few messes to clean up!! I think this would be a great help. This would be for my little niece,she normally gets more food on her than in her,this would be so awesome for her! The pouch gives a child more freedom to take their food anywhere they go.whether at home or away. for my 20 month old granddaughter Makayla. She always squeezes the bag and gets juice all over. This would be perfect for her.